When a dark night comes to the big city, one little super hero prepares for a great adventure - bedtime! 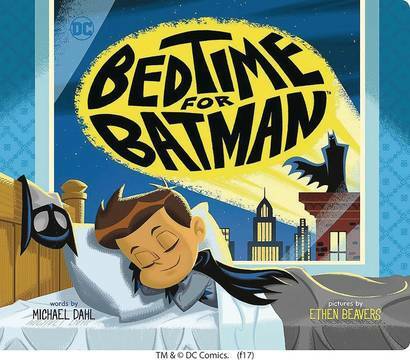 Award-winning author Michael Dahl (Goodnight Baseball, Goodnight Football, and Goodnight Hockey) and illustrator Ethen Beavers (DC Super Friends) team up to bring you the ultimate bedtime board book. Bedtime for Batman is the perfect way to say goodnight to your own little super hero..